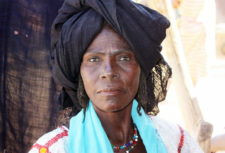 In Niger, communities of slave-descent, also referred to as black Tamacheqs (after the language spoken by the Touareg ethnic group) are among the most marginalised communities of Niger. This marginalisation takes a range of forms including enslavement, physical and sexual abuse, land eviction and systemic discrimination in accessing basic services such as education or health care. Our work in Niger has focused on providing a quality education and a range of awareness and training activities to adults and children in these communities. 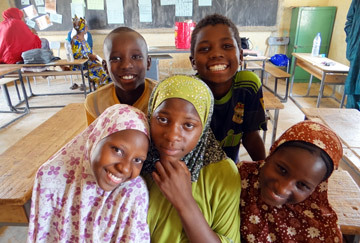 In 2007, Anti-Slavery International and its local partner Timidria opened six primary schools for families emerging from slavery and built communities around them. This innovative project broke a long-standing bond between people of slave descent and their masters, for the first time establishing their communities as free people. This was the first time children of slave descent ever accessed education. Over 650 children now attend our schools every year, with girls having equal access. Over 100 children have already moved on to secondary education in the nearest town. The children are achieving excellent results. An official school inspection showed an end of year test pass rate of 88%, in comparison to the national average of less than 60%. This has had a major impact: people from the villages took direct action to defend local services in their areas and recently one village group secured a cereal bank and free food supplies for their village. None of the girls or women from these villages have been forced into marriage or sold as ‘wahaya’ (fifth wives). To ensure that the schools are sustainable in the long term, we have successfully lobbied the Niger government to take over the funding and running of the schools, including the canteens, and replicate the model. Community leaders have reported that these six villages have ‘risen up’, and the masters no longer regard them as under their control or even enter the villages. In a separate project in Niger, we achieved the first ever prosecution for the crime of slavery in Niger in 2014. We continue to provide legal support to victims of slavery through the work of a lawyer. Paralegals in four regions of the country also help hundreds of people obtain identity documents and file claims to the land they farm. 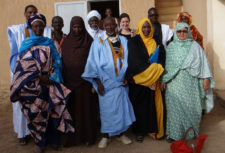 Hadijatou is a former ‘wahaya’, a practice where women and young girls are sold into sexual and domestic slavery as unofficial ‘fifth wife’ – in addition to four officially allowed. 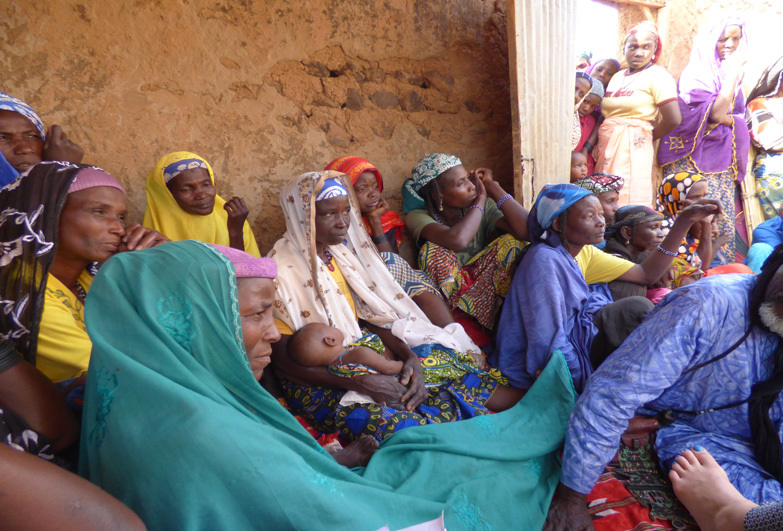 Communities of slave descent are among the most marginalised and impoverished communities in Niger. Historically, people were raided, enslaved and assimilated by slave-owning Tuaregs and their descendants remained trapped in hereditary slavery. In the last two decades, many of these communities have cut ties with their masters and attempted to establish independent villages. However, the challenges faced by these groups, who still bear the status of “slaves”, are immense. In areas prone to drought and famine, these populations are usually destitute, illiterate and with very limited access to basic services. 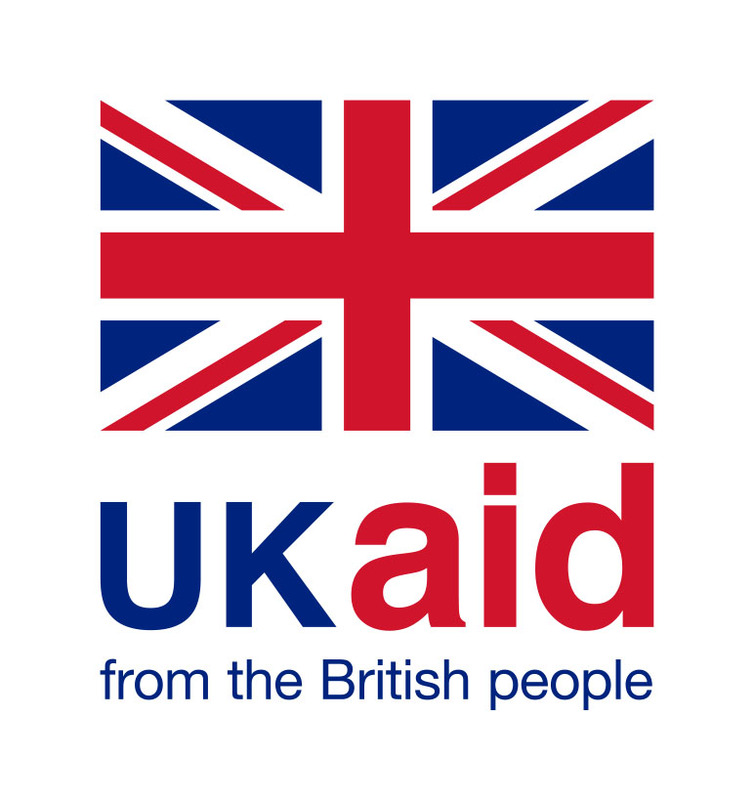 They are typically overlooked by State services and development programmes due to their social, economic and political marginalisation. In addition, women and girls in these communities face extra disadvantage due to discriminatory gender roles.